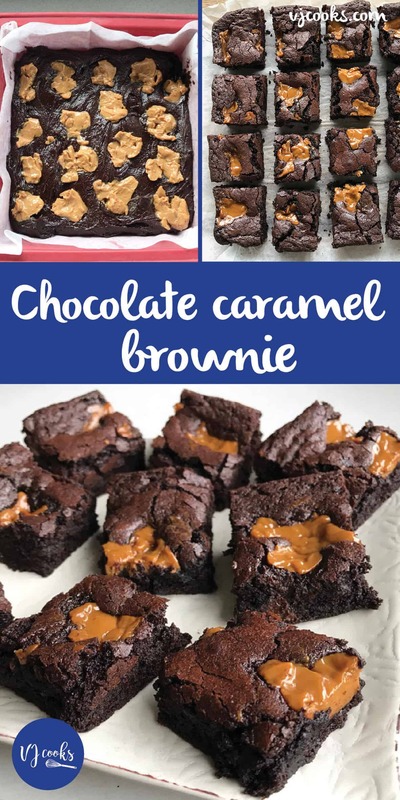 You can’t beat this delicious and rich chocolate caramel brownie. 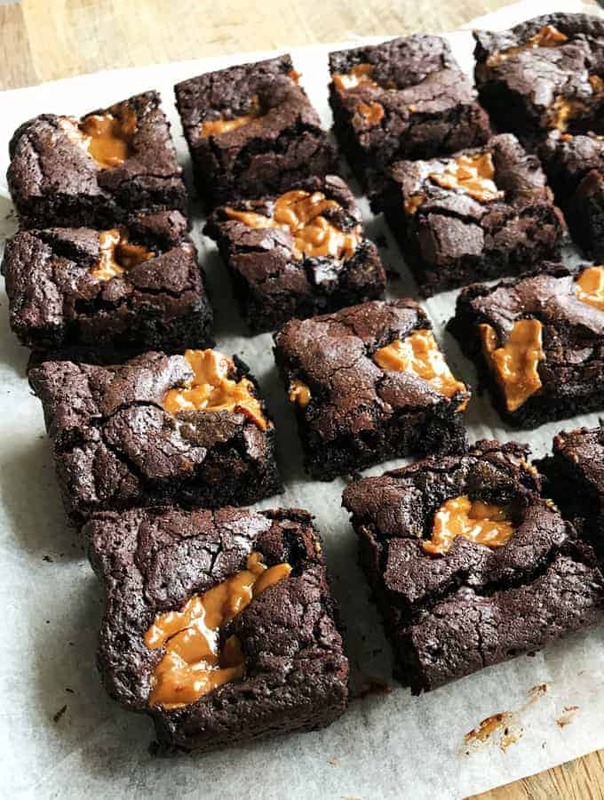 This recipe for Chocolate Caramel Brownie is a favourite of my blogger friend Rebecca from Rocky and Ruby. 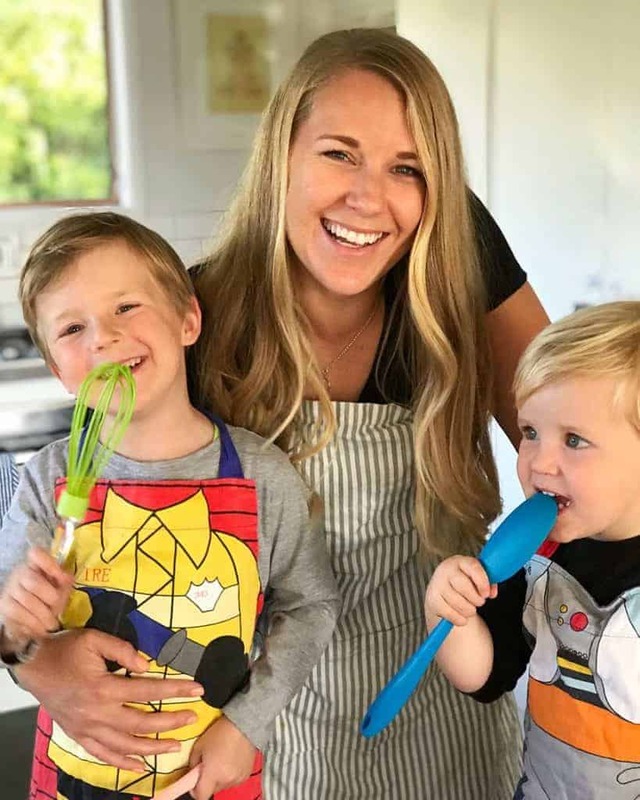 She calls it “The best brownie ever” and let me use the recipe to make a video on my Facebook page. It is so easy using the cheats ready made caramel in a can and the delicious dark chocolate gives it a great flavour. To make it you just melt the butter and chocolate together then add it to the sifted dry ingredients with 2 eggs. 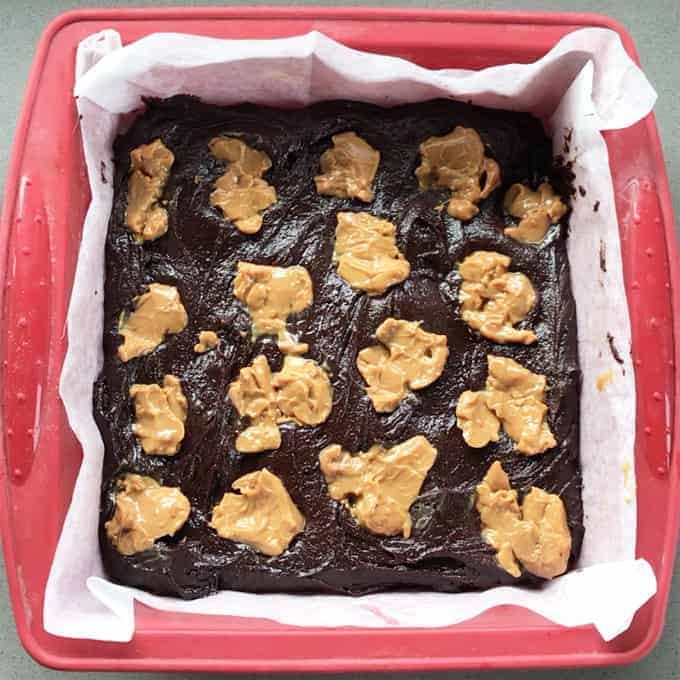 Lightly fold the mixture together and pour it into a lined baking tray, spread it out then add dollops of the yummy caramel. If you like this recipe be sure to try out my Lolly Cake or the other tasty treats on my Sweet Recipes page . 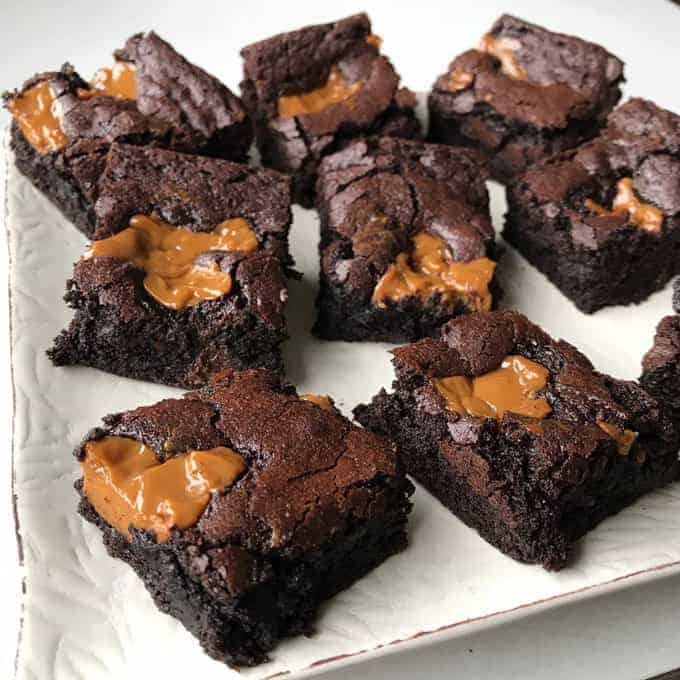 You can’t beat this super easy and delicious chocolate brownie with yummy caramel on top. • Preheat oven to 160°C fanbake. Melt together chocolate and butter in a saucepan or in the microwave. Stir until smooth. • Sift cocoa, sugar, flour and baking powder into a bowl. Make a well in the centre and mix in eggs, butter and chocolate. • Spoon mixture into a lined 20cm2 cake pan and spread to edges. Dot the surface of the mix with caramel, gently pressing it into the batter. • Bake for 25-35 minutes until brownie feels firm on the surface. Allow to cool before cutting into squares.